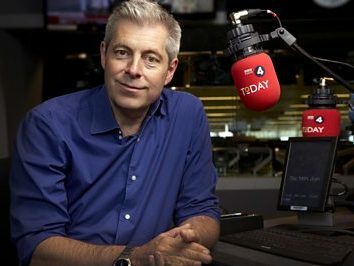 BBC Today programme presenter Justin Webb has questioned whether the era of the “big beast” news anchor may be coming to a close. 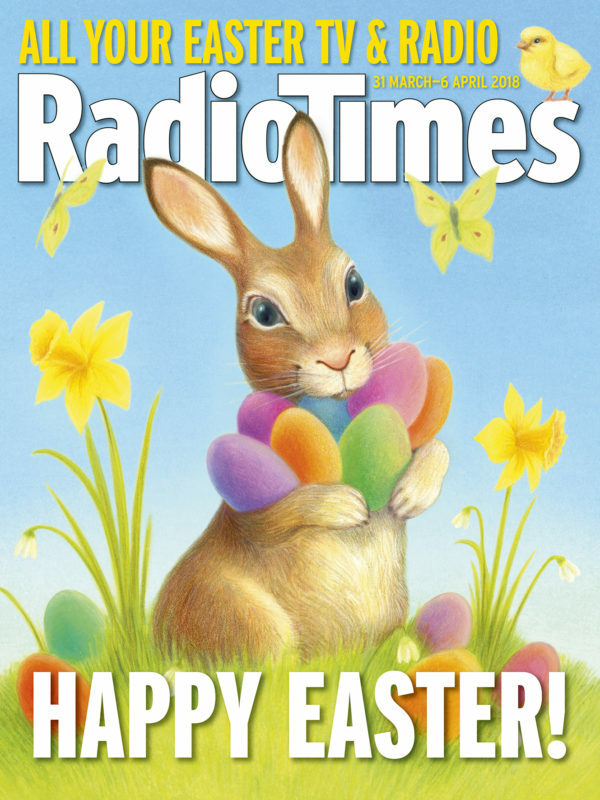 In a column for the Radio Times this week, Webb suggests that the Today programme could do just as well without his co-presenter John Humphrys, who has presented the show since 1987. He said the recent cases of “titan” US anchors being dismissed from their posts over allegations of sexual harassment – including Bill O’Reilly (Fox News), Matt Lauer (NBC Today) and Charlie Rose (CBS This Morning) – “might be showing us the future of news programmes”. According to Vanity Fair, Laeur and Rose “weren’t nearly as integral to the success of their morning shows as executives thought they were”, and ratings on their shows remained steady or even gained following their departures. 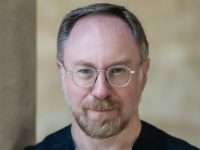 Webb wrote: “We have lazily assumed that although everything else about the modern media landscape has changed, there is something oddly immutable about the network anchor. Humphrys was revealed as the second highest-paid BBC journalist after the salaries of the corporation’s top-earning on-air talent were published last year. Humprhys earned up to £650,000 a year, behind only BBC Radio 2’s Jeremy Vine on up to £750,000. Third was BBC News at Ten anchor Huw Edwards on up to £600,000. Webb himself earned up to £200,000 a year. Humphrys and Edwards both agreed to take a pay cut earlier this year, along with Today Programme presenter Nick Robinson, North America editor Jon Sopel and Radio Five Live presenter Nicky Campbell. Webb wrote: “And so to us. Yes Huw [Edwards], yes John [Humprhys]: us. “And a serious point. 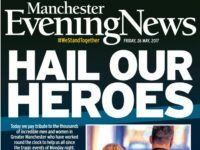 British TV anchors are not like their US counterparts: they are paid a lot but not nearly as much and, crucially, they are not the bosses of their own programmes.